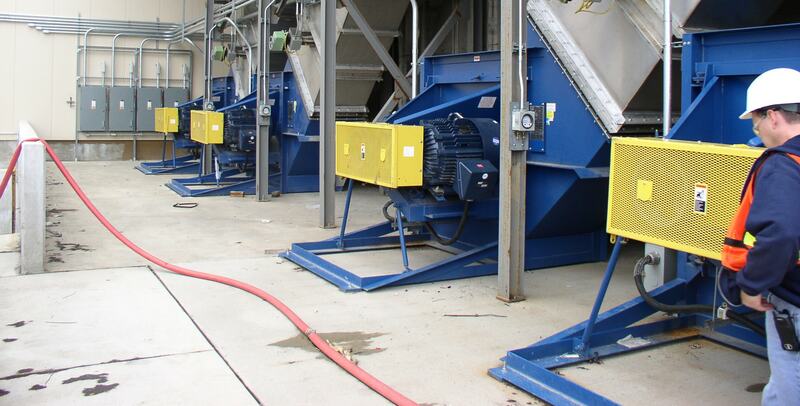 Twin City Fan has the engineering depth to supply fans for virtually every application surrounding the cement manufacturing process. 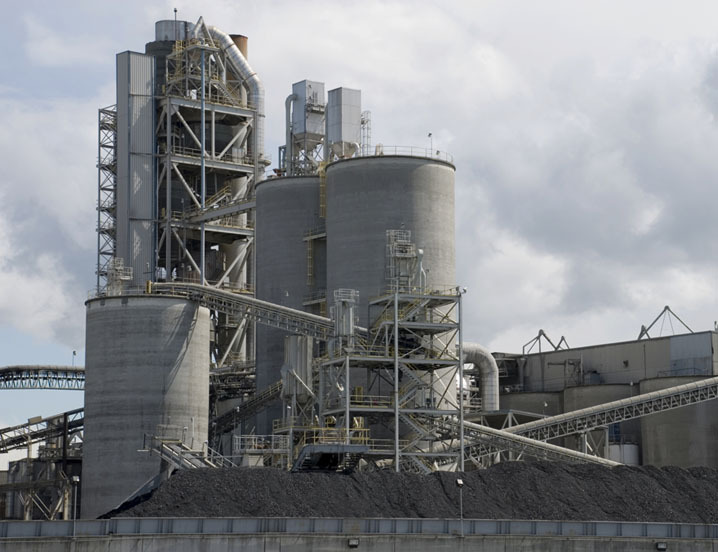 Our experience in designing and testing allows us to manufacture the fans that deliver high reliability in a dusty, abrasive, high-temperature cement plant environment. Depending on the specific application, we can custom design any fan with an impressive selection of accessories and options, including specialty materials, coatings, custom safety guards, non-sparking units, explosion-proof motors and high temperature construction features.